Recently, we came across an article on NBCNews.com that talked about how vital communication is in a relationship. And not just talking about the tough stuff but the little things that often go unsaid. 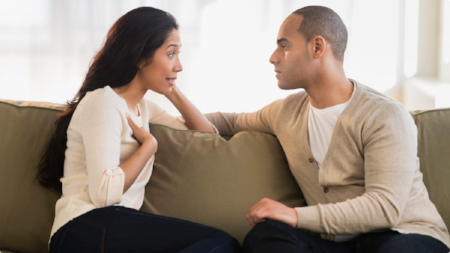 If left undiscussed, many of these seemingly small issues can lead to resentment and cause irreparable rifts in your relationship. Written by Julie Compton and based on advice from a seasoned divorce attorney, this article is so powerful, we decided to post it in its entirety.